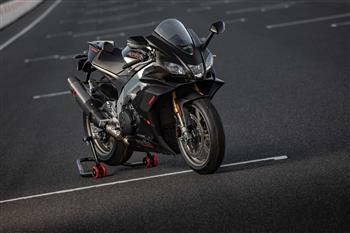 New Aprilia RSV4 1100 Factory and Tuono V41100 Factory pricing and arrival announced! New Aprilia RSV4 1100 Factory And RSV4 RR Destined For Australia Mid-2019! 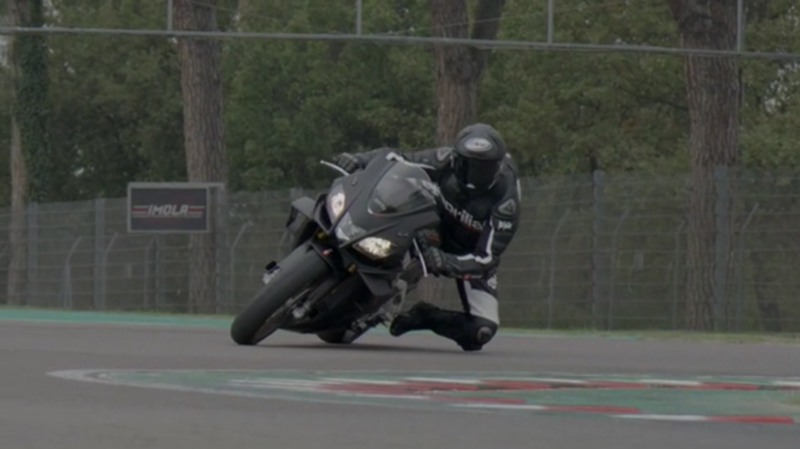 2019 Aprilia RSV4 1100 Factory. MY19 Aprilia RSV4 1100 Factory will be available in May for $33,990*.